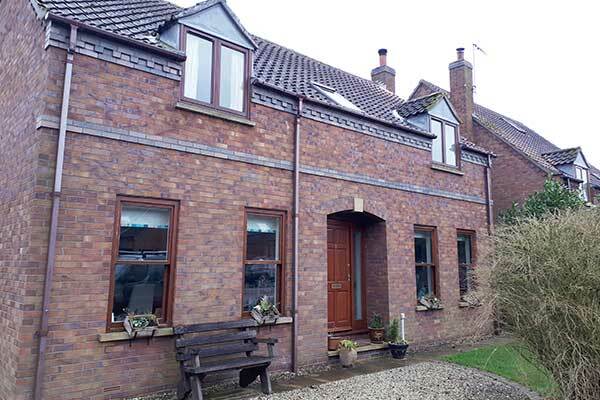 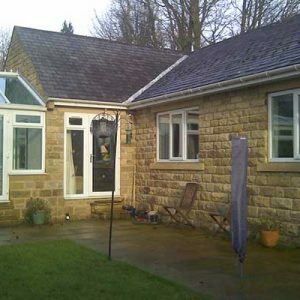 The owners of this 27 year old detached stone-built bungalow knew that there was a problem with draughts and cold areas in the property, but they could not work out why the house was only 27 years old and it should have been insulated. 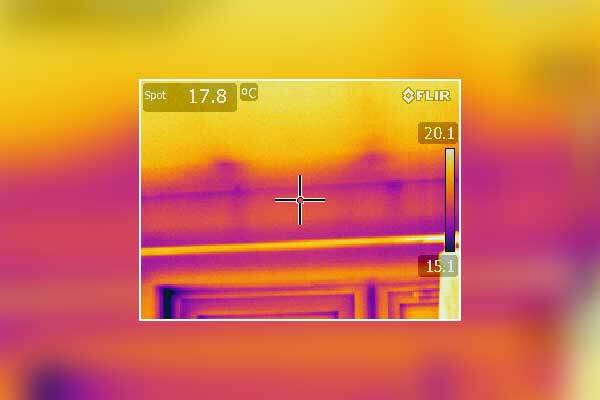 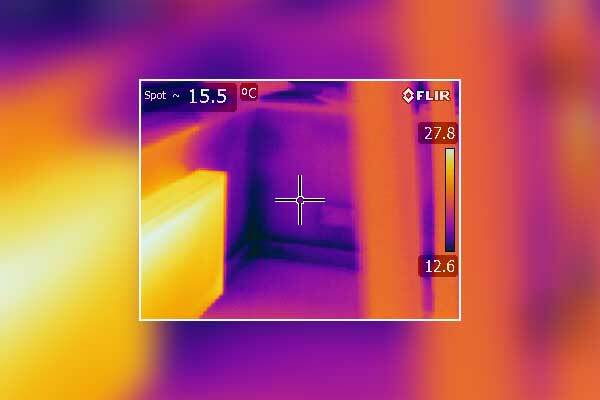 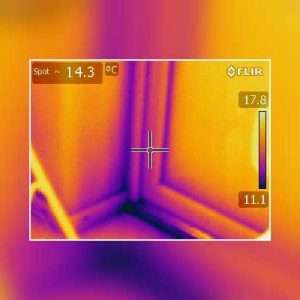 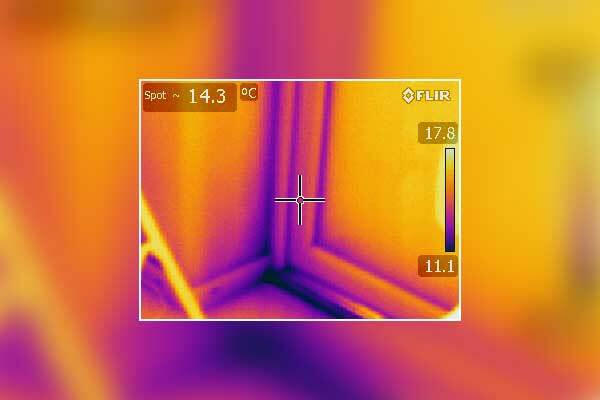 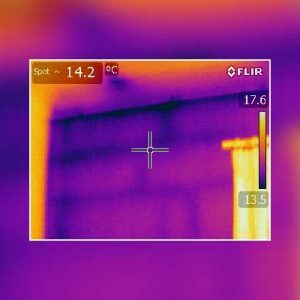 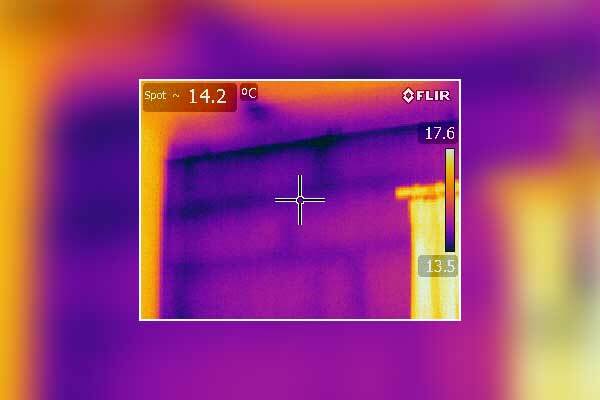 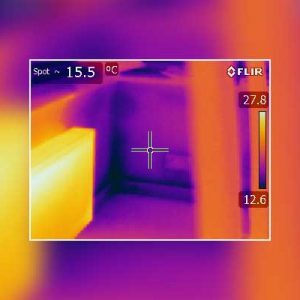 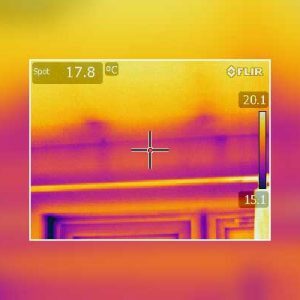 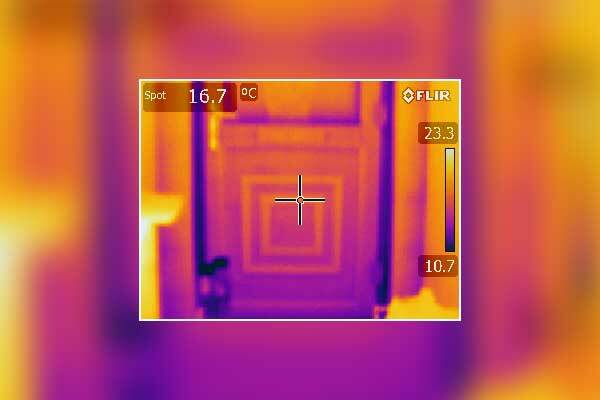 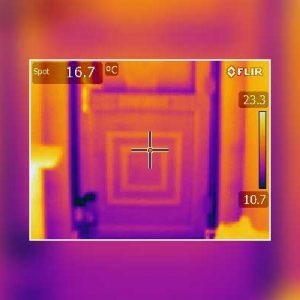 We were able to carry out a thermal imaging survey that clearly demonstrated where the heat was escaping, and the cold in the form of draughts was getting into the house. 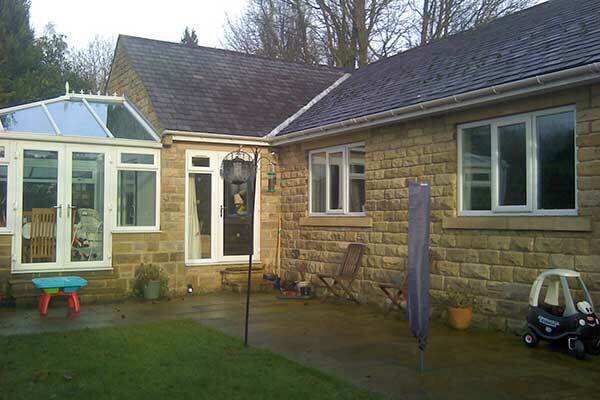 "Many thanks for your detailed report, it was very clear and excellent value."